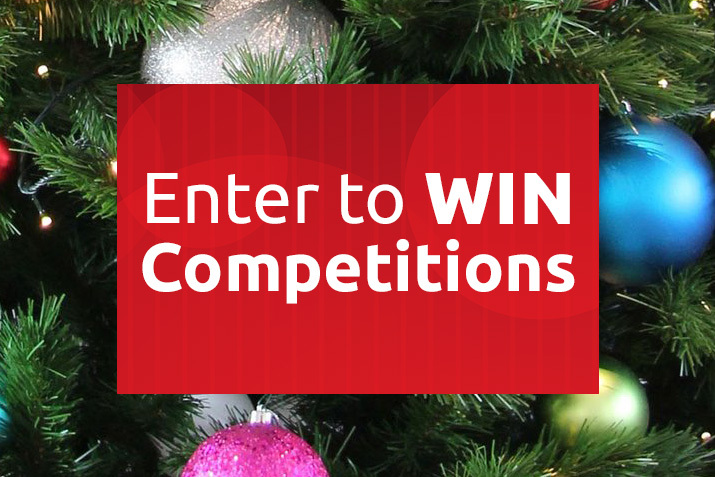 One of the best ways to immerse into the Christmas spirit is to think big. Envisage a home full to the brim with a cornucopia of Christmas decorations, a magical display of garlands, trees and accessories in the office, or even the addition of some life-size Christmas characters. Our range of large items will help you make an impact - in any location. Nothing says Christmas quite like Santa Claus. So no festive display of Christmas decorations is complete without the man in red himself. 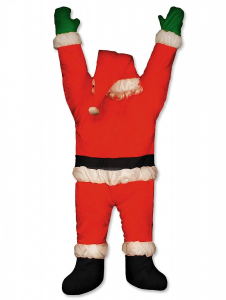 Our range of large accessory items includes a super-size Santa that will stop passers-by in their tracks. We have a stunning deluxe Santa chair (ideal for retailers looking to have St Nicholas drop by), a beautiful antique-style lamppost, and even Santa's shiny red mailbox. 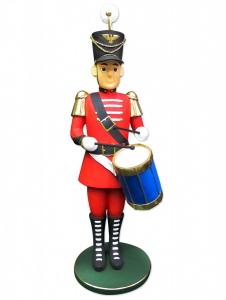 We also stock giant toy soldiers, larger-than-life elves, and cute drummer boys. Bring Christmas tales to life with these magical display items that will look a treat in any retail environment or business. 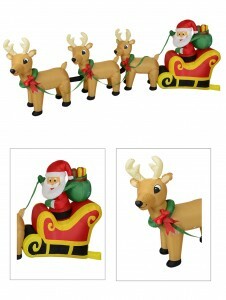 To complete the picture, cast your eye over our wide selection of reindeer. From subtle silver to quirky red-nosed Rudolph, realistic animals to frosty white fantasies, our reindeer will help you bring the festive season to vivid life. Imagine a few grazing on your front lawn, or in a shop window. 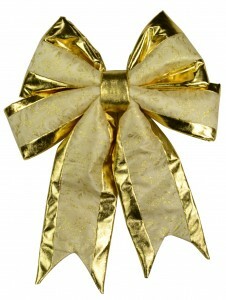 Christmas is a time of magic and joy for children - and sometimes even adults. To make the most of this wonderful time of year, why not create your own magical wonderland with our large items, and our range of other Christmas decorations.